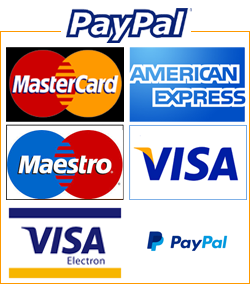 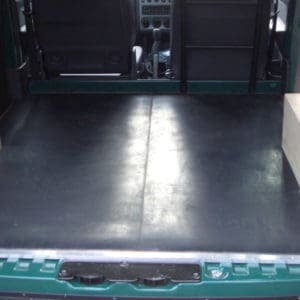 A wide range of easily laid heavy duty non slip rubber Floor Mats. 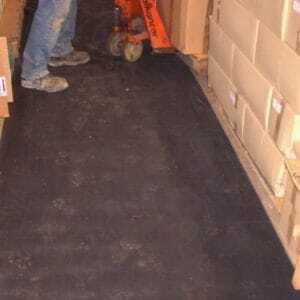 Including draining mats, anti-fatigue mats, interlocking mats and sound barrier mats. 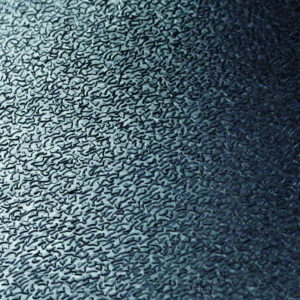 By its nature latex is flexible and sound absorbent. 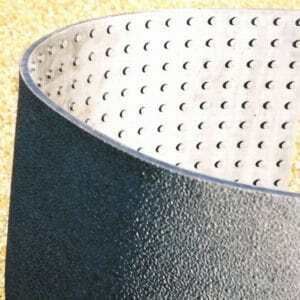 It is also both heard wearing and easily cleaned. 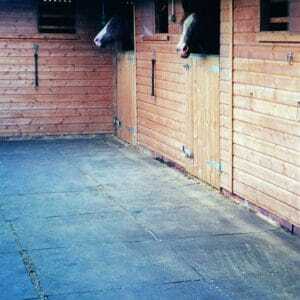 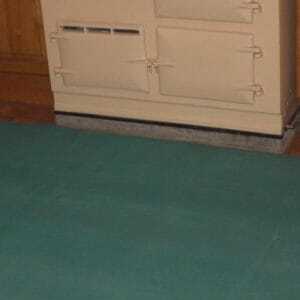 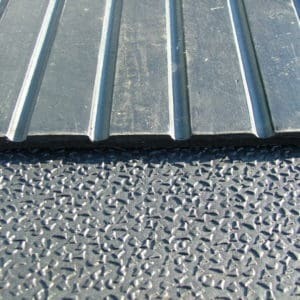 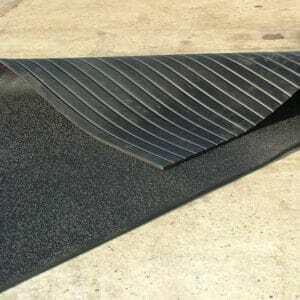 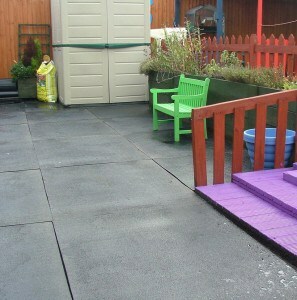 Many of our mats can be used as simply self laid heavy duty non slip rubber floor mats. 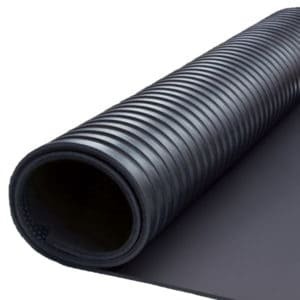 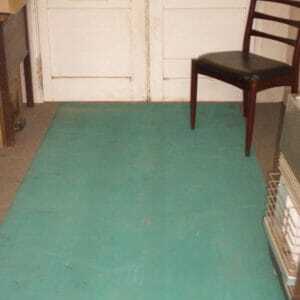 They include draining mats in areas where there is surplus liquids, anti-fatigue mats for when standing for long periods, interlocking mats and sound barrier mats to cut excess noise.